FRIENDSHIP ALGORITHM - L'algoritmo dell amicizia. Sheldon vuole usare un pezzo di materiale di laboratorio che solo Barry Kripke potrebbe consentirgli di usare. 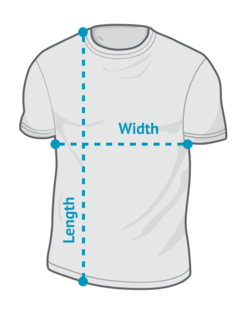 Questa t-shirt replica il diagramma di flusso che Sheldon crea per aiutare se stesso a stringere amicizia con Kripke. On The Big Bang Theory, Sheldon wanted to use a piece of lab equipment that he thought only Barry Kripke could allow access to use. 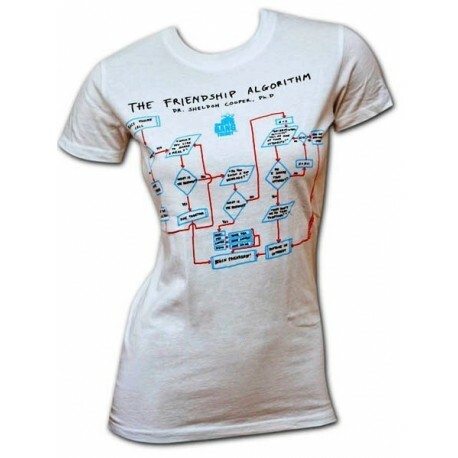 This shirt features the flow chart Sheldon created to help himself to befriend Kripke in order to gain his trust. Officially licensed Big Bang Theory Friendship Algorithm White Tee Shirt. 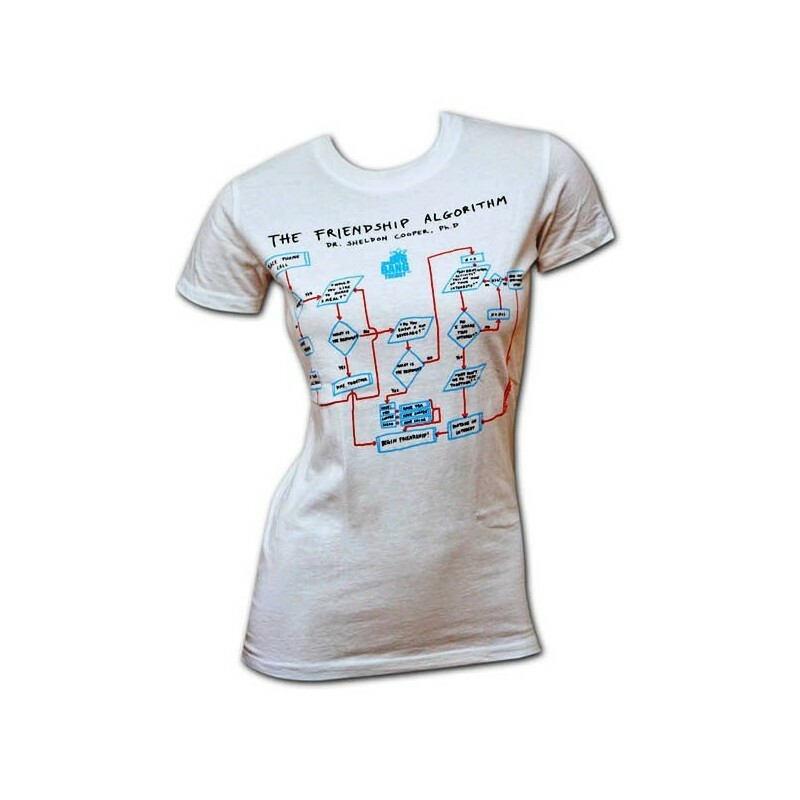 Features a chart with Sheldon s Friendship Algorithm printed on the front. 100% cotton.